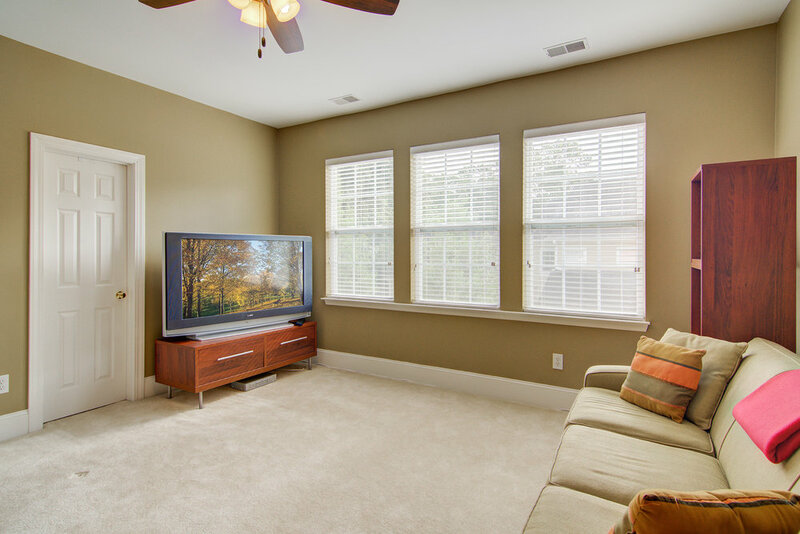 This beautifully decorated 3 bedroom, 2.5 bath home is located on a quiet street on Daniel Island. Some of it's best features are the rocking chair front and back porches, the beautiful grassy backyard as well as the 2 car garage. 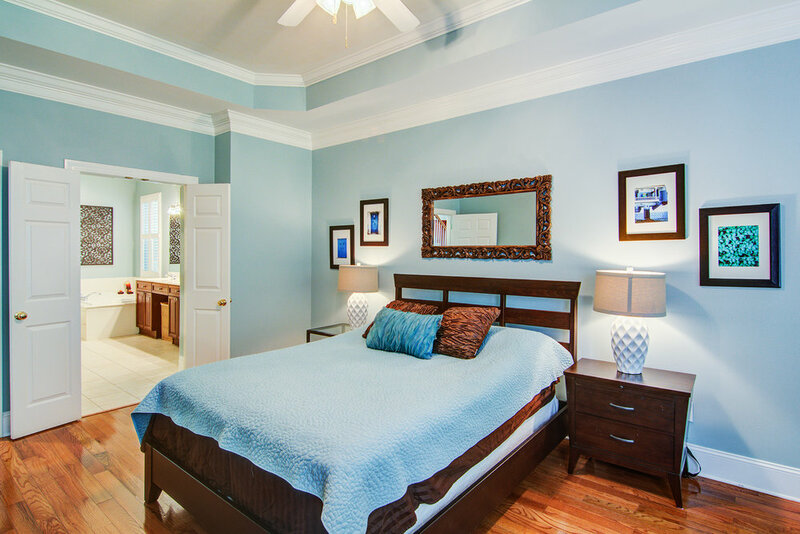 Enjoy the best of Daniel Island on a quiet street in the heart of the city near the Center Park neighborhood. Conveniently located by the island-wide trail system which meanders by parks and along the water and marsh. Imagine enjoying your morning coffee or afternoon Sweet Tea on the Charleston-style front porch. 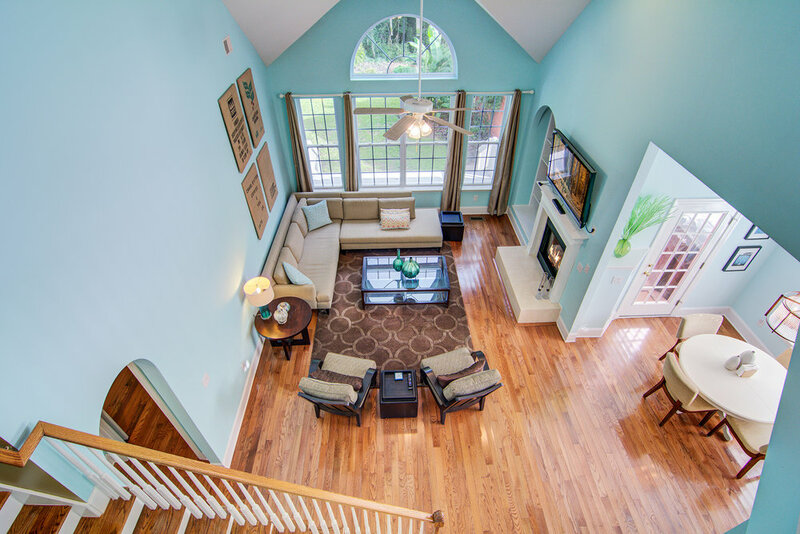 As you enter the home, you'll be drawn in with the wonderful natural light and hardwood floors, that flow throughout the main living areas of the first floor. Off of the foyer, is the formal dining room and an office/library room with French doors. The kitchen has a peninsula bar with granite counter tops, stainless steel appliances, and is open to the family room & breakfast area. Enjoy the beautiful landscaped backyard from the deck, located off of the family room, or enjoy the island breezes from the large front porch with ceiling fan. 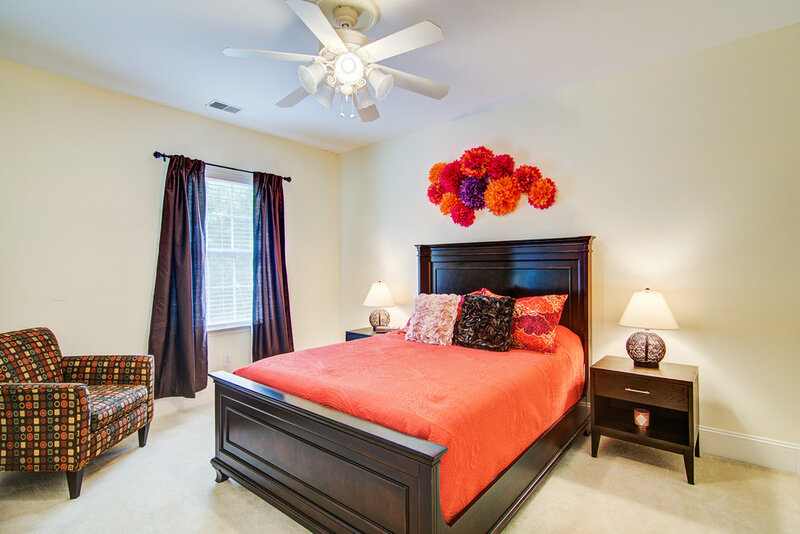 Master bedroom conveniently located on the first floor with a full bath and walk in closet. 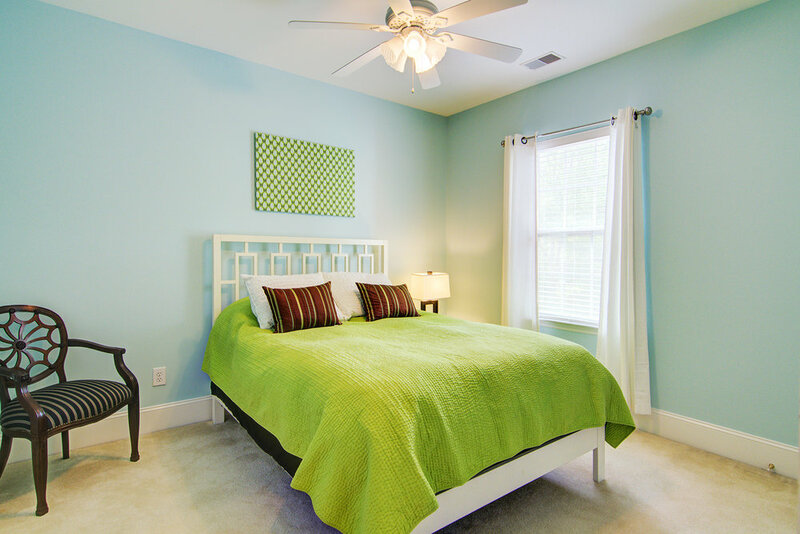 2 additional bedrooms located upstairs with a full bath and an upstairs seating area. The detached over-sized 2 car garage is available to use, as well as several off street parking spots in the driveway.